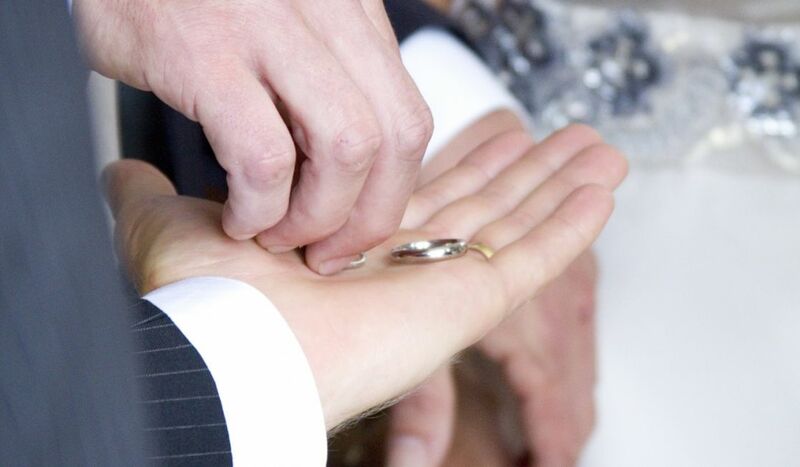 We are a licensed venue so you can have your wedding or civil partnership ceremony at Tregoose. 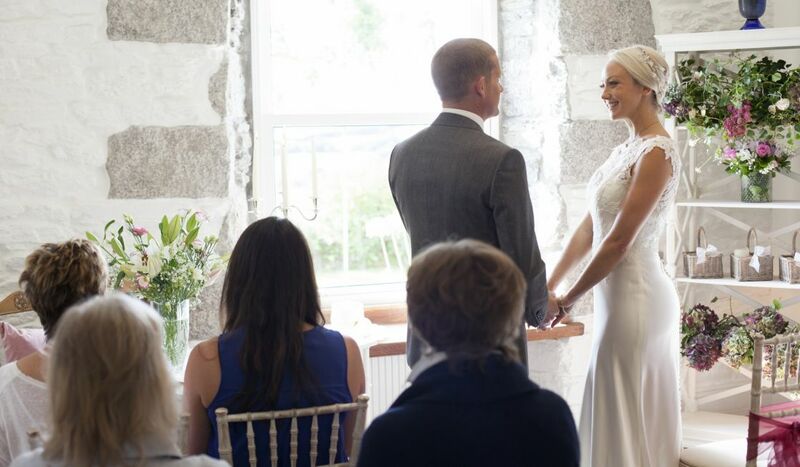 Or you could choose to have your ceremony elsewhere invite your family and friends to celebrate with you at Tregoose. 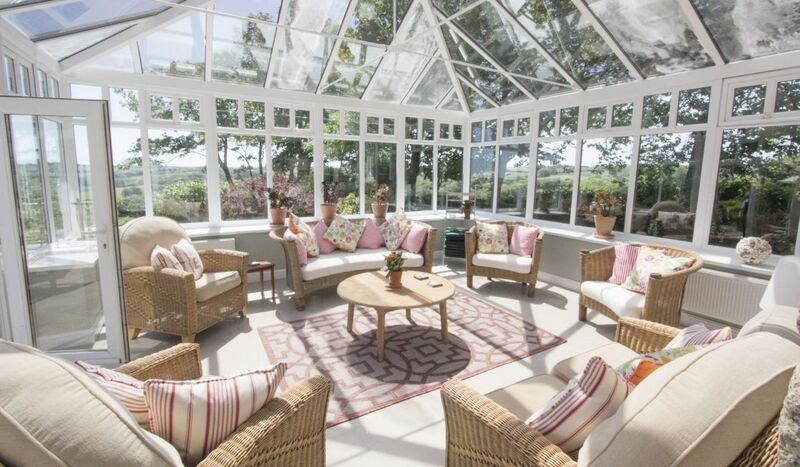 You have a choice of the elegant dining room or the light-filled conservatory and each will hold a maximum of 20 guests. You are welcome to decorate the room as you wish to create an atmosphere unique to you. We will provide the chairs and other furniture and we are happy to give ideas and are on hand to advise. You would need to contact the registrars’ office to book the ceremony. If you would prefer a more traditional ceremony there are plenty of beautiful Cornish churches in the area. You could opt for a church blessing or the full ceremony – note that you would need to meet the requirements of the church in most instances. 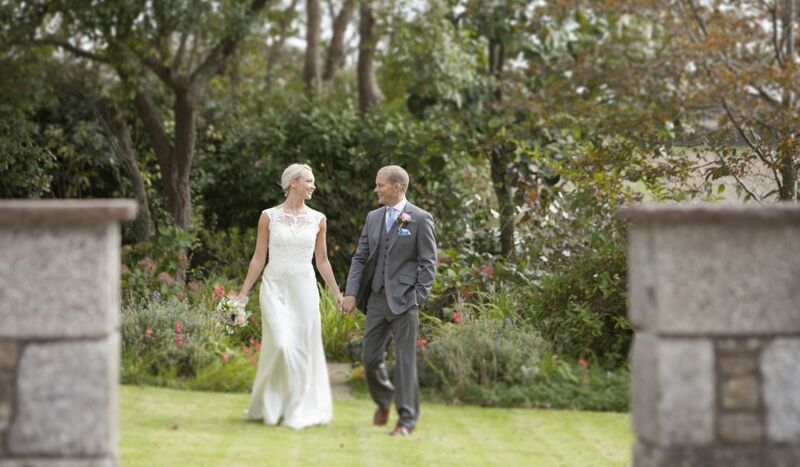 You could then return to Tregoose for canapes, a delicious wedding breakfast and evening festivities. Our open lawns and field provide the perfect setting for a humanist ceremony. Many couples prefer to have a civil wedding in the registry office and a more intimate ceremony later with friends and family. 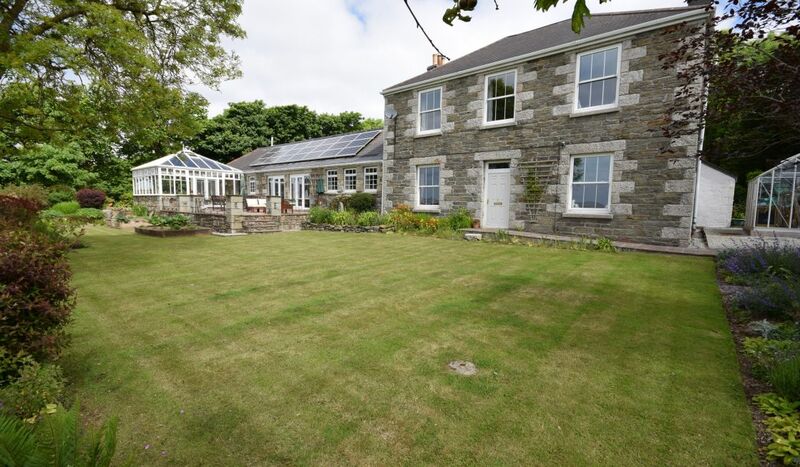 If this is something you are considering, there are few special spots in the Tregoose estate that are ideal with either lovely views or woodland.